There are 4 basic modes of page layout, depending on whether you want to include a background image, textural information, neither or both. Image position is determined by offsets. Image position is determined by margins, text length and size. Image position is determined by offsets. Image position is determined by margins, text length and size. These modes are determined by 2 check boxes on the 3D PDF setup dialog. When you have text information, the the page margins determine the flow of the text, and the 3D PDF image area is automatically inserted between the Introduction text and the Caption. You may specify the height of the 3D area - but you may not specify its exact position, because the exact position is determined by the size and length of the text fields. Page Margins determine the location of the text and the left and right positions of the image area. 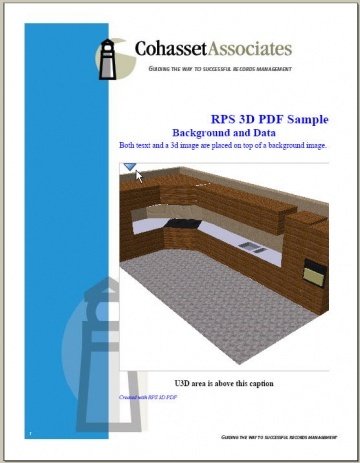 When you have no text information - either with a background image, or with a blank background - then the Image Offsets determine the location of the 3D PDF image area on the page. 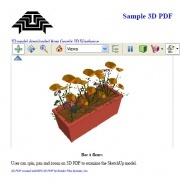 You can place the 3D PDF image anywhere you want it. However, you cannot include text unless it is part of the raster image for the background. 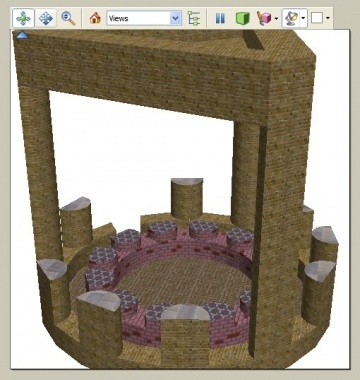 Gazebo model from 3D Warehouse. In this mode the 3D PDF image can appear anywhere on the page, and will usually fill all or most of the page area. You use image offsets to position the image on the blank page. In th4e image on the right, margins are set to 0, page size is set to 5" x 5". Note: navigation bar appears above image in Adobe Reader. Bac-a-fleur model from 3D Warehouse. Margin settings determine where the text is located. The 3D PDF image is placed below and Introduction text and above any Caption. You can specify the height of the image area. However, you should use preview to make sure that the text does not flow onto the second page. Text size and length determines 3D PDF image location. 3D PDF created from background image and a model from the 3D Warehouse. 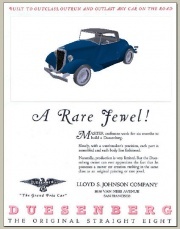 In this mode the 3D PDF image can appear anywhere on the page. You will usually have left an open area in the background image for the 3D PDF image. There are no margins for the background image. It will fill the entire page. If you want margins around the image, add them to the image when you create it. See the section below on Setting Image Offsets. 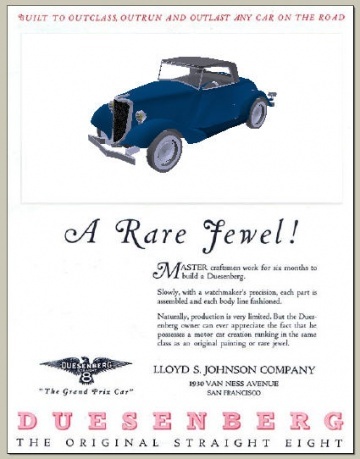 Original background image.3D PDF model will be placed over car. 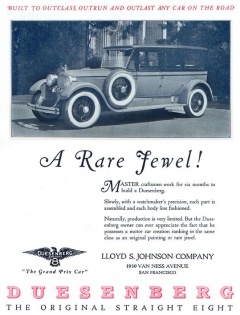 The text is superimposed on top of the background image. Yhis mode is useful if you have a title block or predefined hseet with logos and other material which you want to use with PDF documents. But you want to add the other text as you create the image. Setting Image Offsets to fit blank area in background image. The margins (in text mode) or image offset (when text is disabled) are set by the 'Image Offset' dialog box. 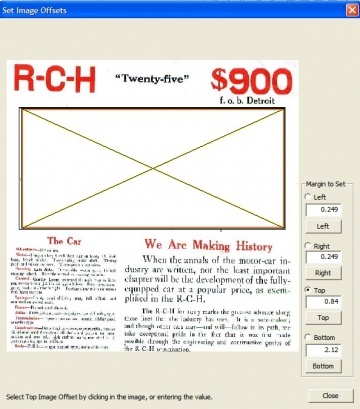 Set the values directly, or click the button (Left, Right, Top or Bottom) for the margin or offset to set, and then select a point in the page image to set the value. In text mode, the margins will determine the position of the text. The 3D PDF image will be positioned based on the size and length of the text fields. 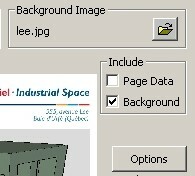 In non-text mode, the image offsets will be used to position the 3D PDF image directly.